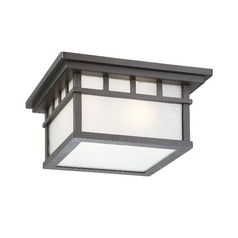 Don't neglect your outdoor space when it comes time to choose your lighting fixtures. 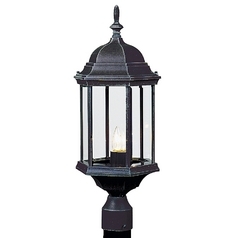 The right outdoor lighting can add warmth to your patio, light the way for guests on the walkway, or create a stunning display in the garden. 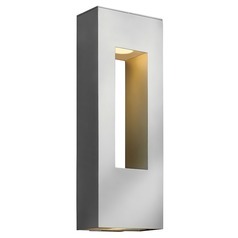 There is no limit to the attractive looks you can achieve with our wide range of outdoor and landscape lights here at Destination Lighting. 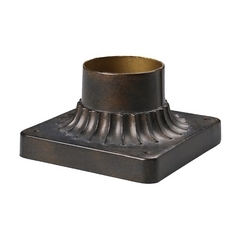 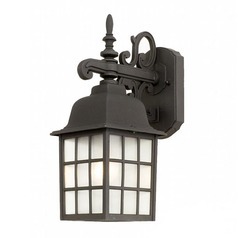 Find a beautiful outdoor lantern to add a warm ambiance on the patio or porch, or go with one of our stylish outdoor wall lights to enhance any area of your home's exterior. 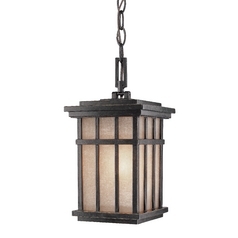 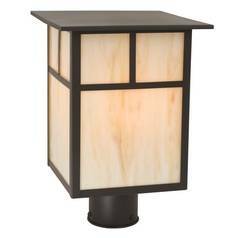 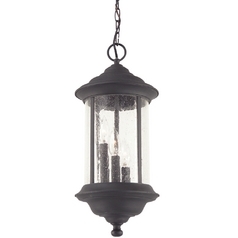 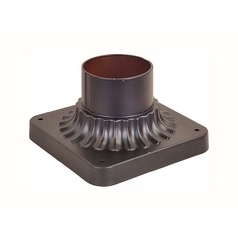 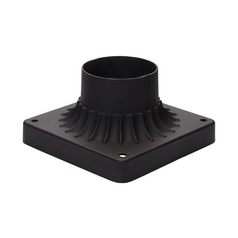 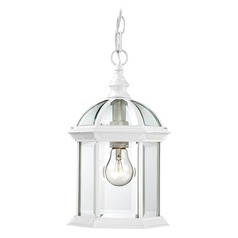 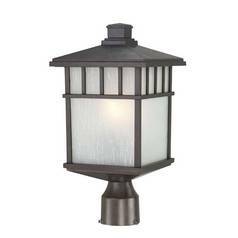 You'll also find specialized porch lights , outdoor hanging lanterns , path lights and post lights . 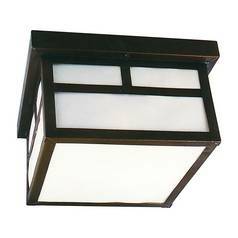 Add more protection to your home with security/flood lights and spotlights to keep your home secure and safe. 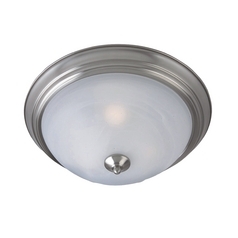 No matter what you're looking to accomplish, we have the lighting you need to make it happen.